I’ve been watching the entry list for the 100 Acre Wood Rally pretty closely, especially after the low car count that came to Sno*Drift last weekend. Although as I said in my review of that event here, Sno*Drift is a unique rally and isn’t probably the best test of what the season will look like going forward. Sno*Drift had only 36 entries of which 13 were national entries. As of this writing 100 Acre Wood has almost double at 60 cars on their entry list and 19 of those are national entries. Of course it isn’t just the total count that matters, it is who enters and what the competition will look like. 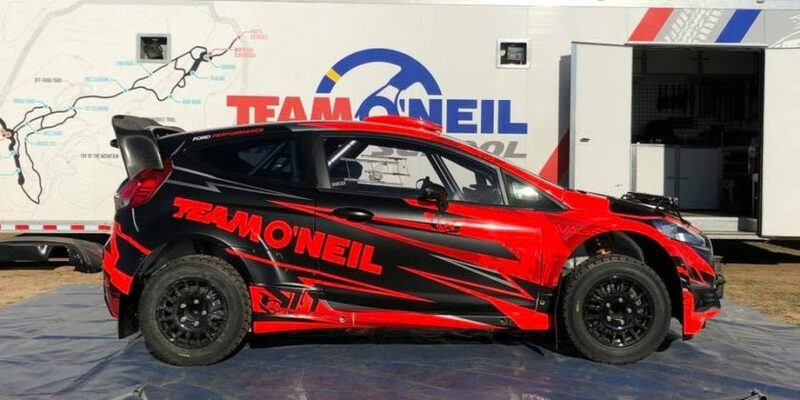 It is nice to see a challenge at the top for David Higgins as Ken Block will return to try and get yet another win at what has become his favorite event on the Rally America calendar. What will make the competition among the top entrants especially interesting are the Rally America rules for “Speed Caps” for a maximum average of 80MPH for a stage. The stages at 100 Acre Wood are known for their high speeds (unless freak snow hits the area), and both Block and Higgins have complained in the past about hitting the speed caps at the event and not being able to make ground on the other driver as they would both get identical times. This means that instead of the longer stages being the deciding factor for the two front runners it will be the shorter stages and tight twisty sections that will likely decide the victor of the event (barring any punctures or mechanical difficulties of course). And you better believe that both Block and Higgins have become faster, not slower which will make it all the more interesting. Also entering in Open Class is David Sterckx, the 2013 Super Production Champion. David has been working on several upgrades to his WRX STi as he converted it from an SP to an Open car. I’d expect Sterckx should be quite competitive with the FY Racing’s Adam Yeoman. It should be a good battle in Open Class for sure. Adding to the excitement of the 100 Acre Wood Rally are a pair of 2wd entrants. Matt Brandenbug of BRAKIM Racing didn’t quite make it to Sno*Drift as planned. An upgrade to a new drive train required some re-engineering and parts fabrication that forced them to skip round one, but thankfully the beautiful sounding and often sideways BMW M3 will be in Salem, Missouri. 100 Acre Wood also sees the return of Andrew Comrie-Picard who rather handily won the 2wd championship last season. It appears ACP will again be in the 2014 Fiest ST meaning that he’ll have turbo power to compete against the massive horsepower of BRAKIM’s M3. And that’s just a taste, as there are bound to be some great battles throughout the event that takes place in 3 weeks time. 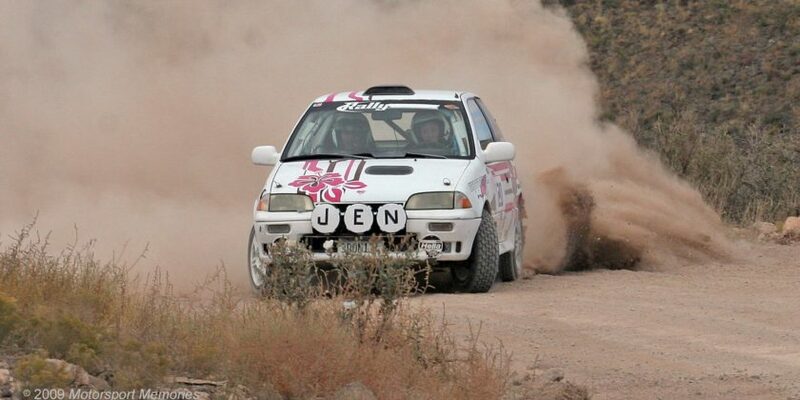 Stay tuned for more stories as we prepare for Round 2 of the Rally America National Championship.